Scrapware is an Australian owned and operated wholesale business, located in Croydon, Victoria. 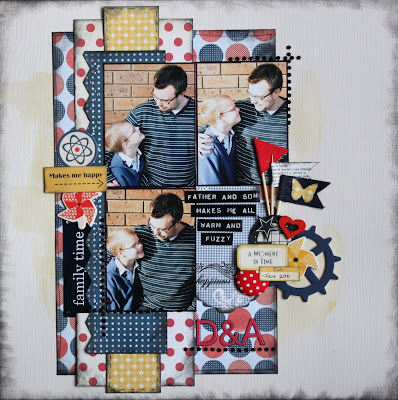 Created by Ange Connolly following her passion for scrapbooking, card making and “all things creative”, Scrapware designs and laser cuts embellishments and beyond the page projects. After spending some time teaching Scrapbooking classes, Ange identified the need for good quality, innovative and fresh embellishments for scrapbooking/card making and off the page projects to complement products already on the market. 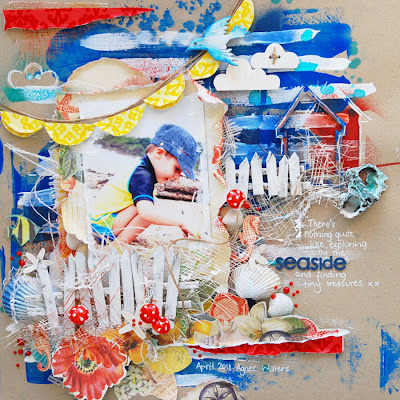 From this, Scrapware was born! Always striving to create new and innovative products to add to their existing broad range, Scrapware releases new products regularly. Trends and ideas are constantly changing and evolving, and with this in mind, Scrapware is also constantly evolving and along with her design team, spends many hours designing new products. For inspiration, you can visit us at www.scrapware-oz.blogspot.com and also come see us on Facebook - Scrapware Australia. 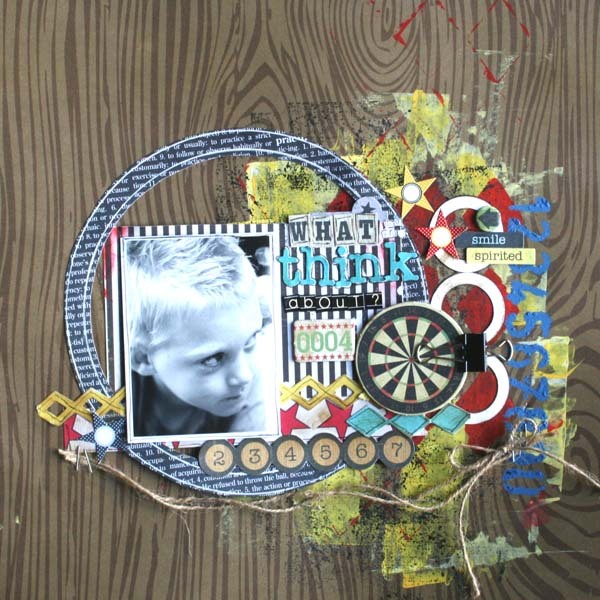 Scrapware has donated a $20.00 prize pack. 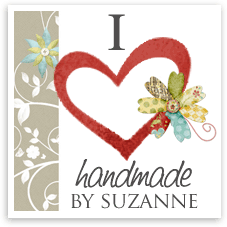 Handmade By Suzanne stocks all your favourite scrapbooking and crafting brands at reasonable prices. New stock is arriving weekly and we recognise that customers are seeking the latest and greatest which is where a lot of our time is spent researching to keep up with it all. Make sure you subscribe to our newsletter or Like us on Facebook to keep up to date with the latest product arrivals. We offer customer service beyond your expectations with a policy of “customers for life”. Orders are shipped within 24 hours of payment received and in most cases the same day. We also understand being Perth based may be a disadvantage but it means we can keep our prices low and we work extra hard to ensure we are your store of preference. Free postage on orders over $50 (Australian Addresses Only) and a flat rate of $5.00 postage on all other orders. Small orders are welcome and we only charge what it costs us to send. E-mail for a quote otherwise we will offer to refund where the postage will be less. All orders are sent with tracking at no extra cost so you have peace of mind. 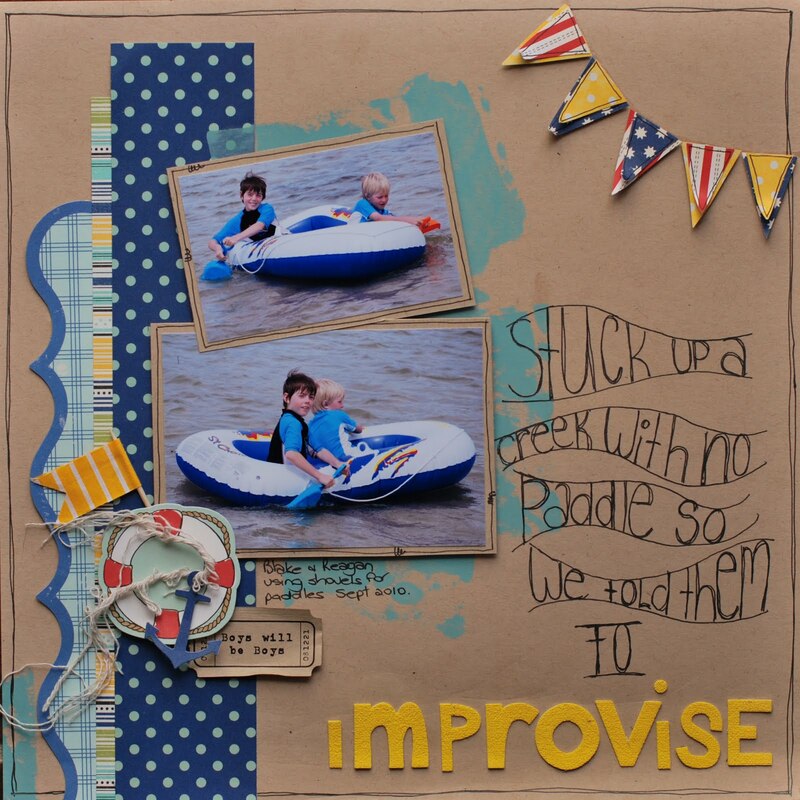 Is to use this inspiration image to inspire your layout, please remember that your layouts must be created solely for STB and can not be used for any other challenge. Here are the Creative Team's stunning layouts, we also say goodbye to some of our Creative Team and next month welcome a whole new look CT @ STB!!! Ooo this is awesome. I so know what I am doing for this one! OMG I want that room for my boys! Looking forward to doing this one - gorgeous LOs everyone! So excited and inspired by this. Can't wait to create!!! Hi there I actually put in the wrong URL to my blog - it is Lil Scraps of me. Thanks Wendy McLaren. Hey! 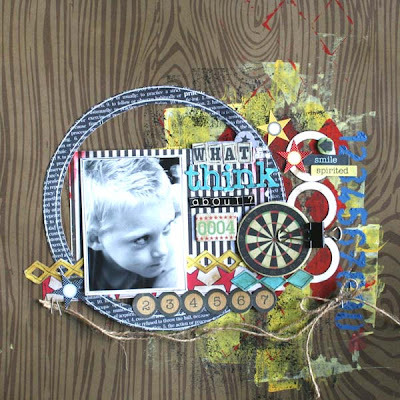 I googled blog + scrapbooking + boys and fell upon this blog. So happy! I see I missed a dt call, but I found so much more inspiration! Thanks - just needed that jumping off point! Thanks for the challenge. I had fun creating my layout. It took me five goes to get the link to work for some reason (I've never had trouble with Mr Linky before - if I was superstitious I would think it had something to do with being #13! ), but my entry's there now, so all's well! I'm loving everyone's entries. Great challenge, fantastic DT examples, had fun creating mine. Thanks. Oh wow What amazing inspiration, they are all amazing!! I just added mine up. Wow,,, You ladies did an awesome job on your layouts ! 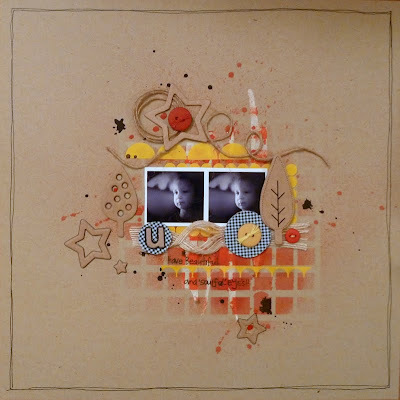 Great challenge, I just discovered yuor blog and I've passed the word along, a few of us will come and play along... Cheers from Canada..